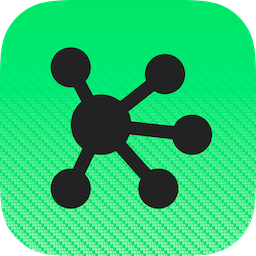 Omni Automation scripts as encoded links can be easily executed by the free Workflow app on iOS. Simply add the URL action to your workflow document and paste an Omni Automation script link (like the one below) into its input field. Follow the URL action with the Open URLs action and save the workflow. TIP: You can use the Web Console page to turn your Omni Automation scripts into links. When the workflow is run, the Omni Automation script will be executed. 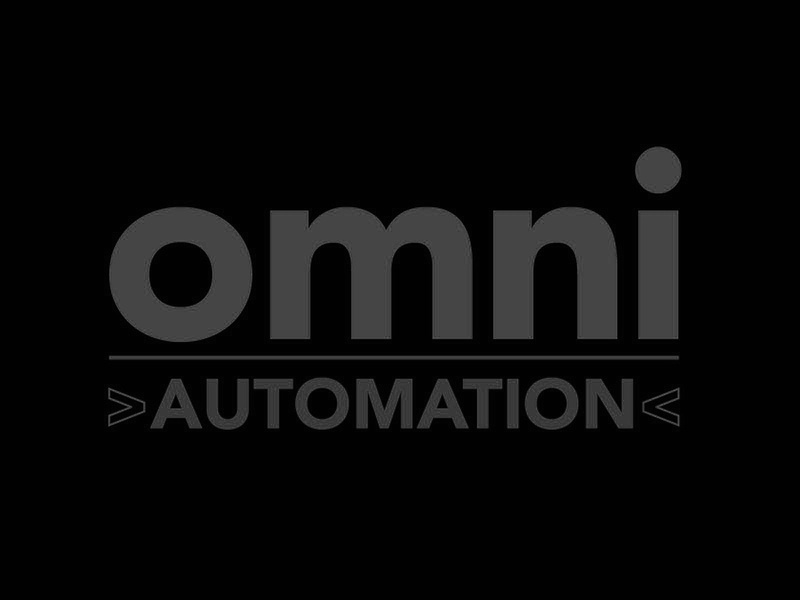 Here’s a workflow that converts Omni Automation script code on the clipboard into an Omni Automation script link and executes it. Save it as a Workflow extension and it will be widely available. 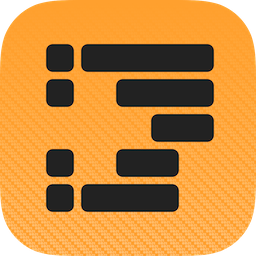 Here’s a workflow that will insert the clipboard text contents into an Omni Automation script that creates a textbox containing the text, in the open OmniGraffle document. The process requires the use of multiple workflow variables and the search and replacement of an arbitrary placeholder string (XXXXX).